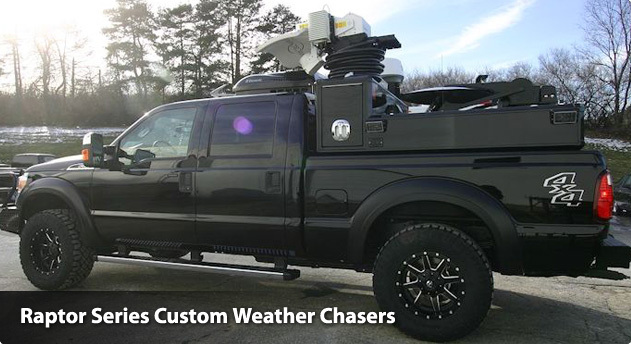 AMT is a specialty truck builder offering rack-ready and fully-integrated solutions. 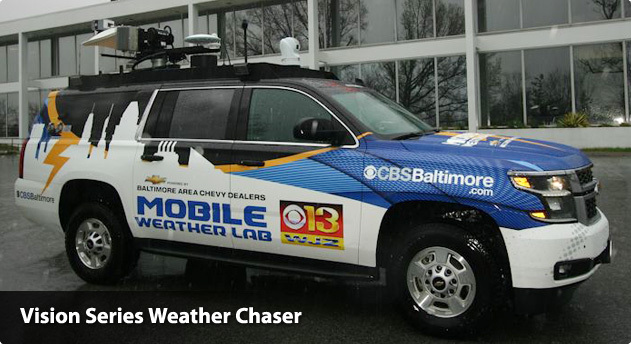 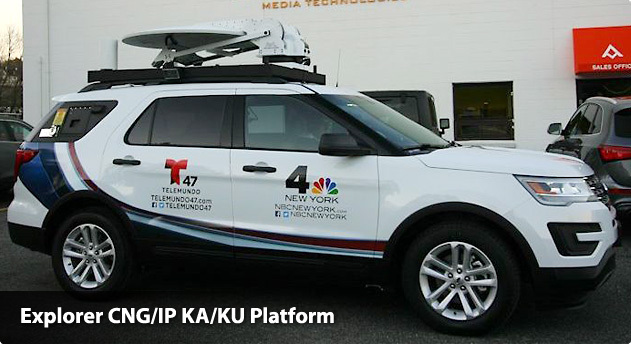 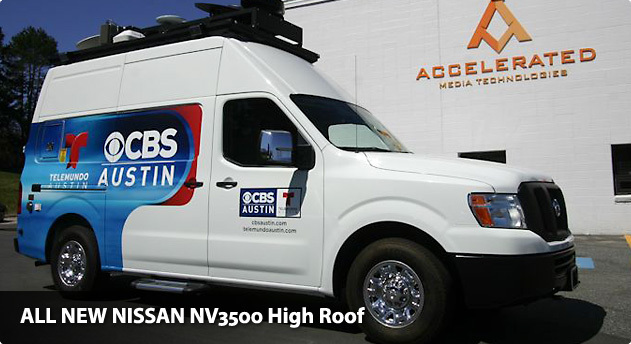 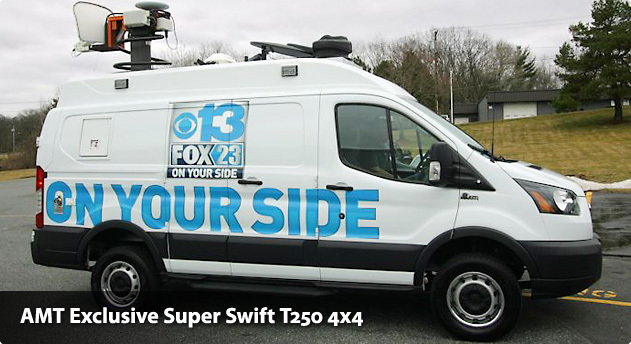 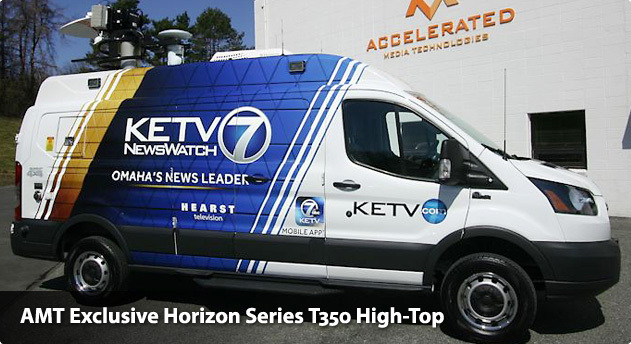 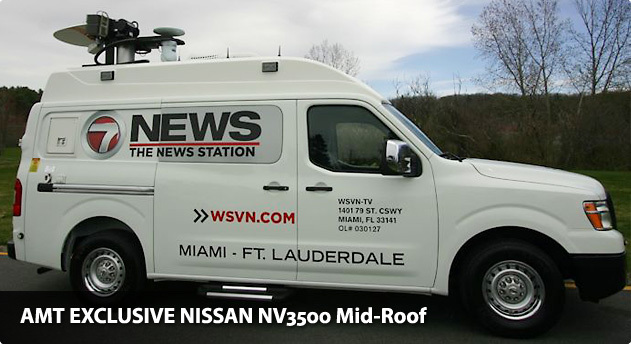 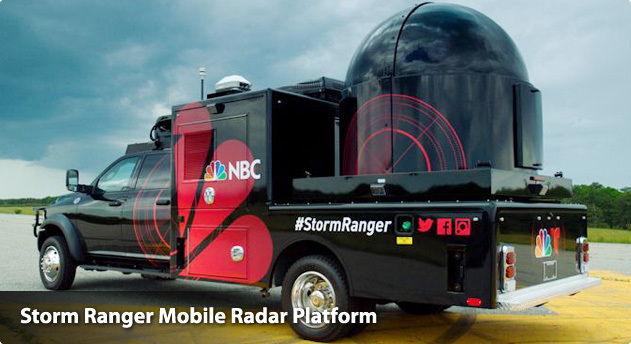 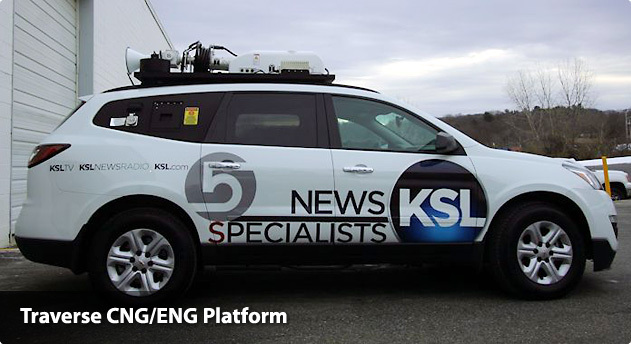 Accelerated Media Technologies (AMT) specializes in vehicle integration for a wide range of mobile applications including broadcast and mobile communications. 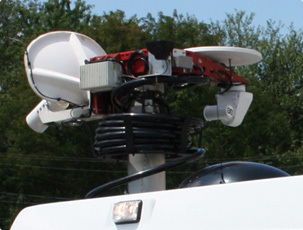 Merging the capabilities of multiple divisions, AMT is able to innovate new products for every application.